There is a great deal of dispute over who invented, or first truly weaponized, the jumpshot. Dwight "Bo" Lamar didn't invent it, but he did invent some version of the future. 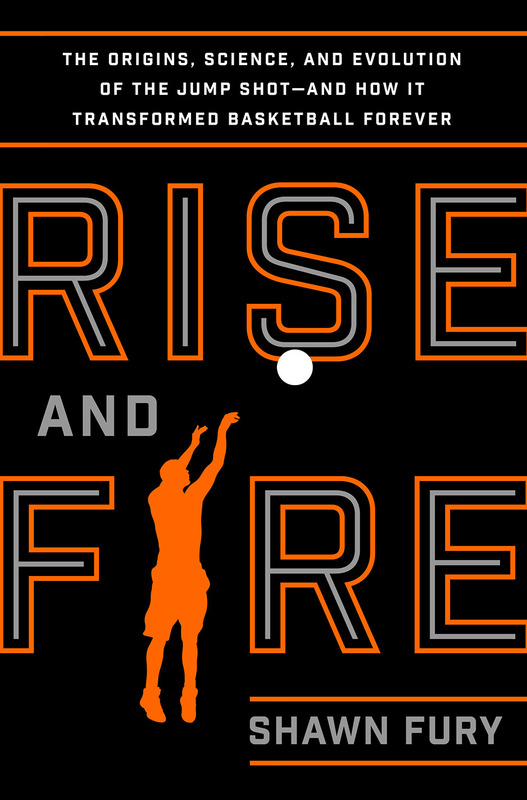 This is an excerpt from RISE AND FIRE: The Origins, Science, and Evolution of the Jump Shot—And How It Transformed Basketball Forever, by Shawn Fury. You can buy the book here. There was a time—from the late 1960s through the mid-1970s—when shooters ruled basketball, especially in college. The jumpshot became fully weaponized, creating scoring totals never before seen in basketball—and ones that haven’t been seen again. The words “unconscious” and “no conscience” became the favorite words when describing shooters. These players—superstars who averaged 35 or 44 points—attempted 30 or 40 shots every game, hitting jumpers from distances that left fans cheering, opponents muttering, and sometimes even their own teammates complaining. The NCAA Division I record book lists the 26 highest single-season scoring averages. Seventeen of these came between 1968 and 1978, and most of the time it was a great jump shooter setting the record; of the top seven players with the highest career scoring averages, five of them finished their careers between 1970 and 1973. Throughout those years, coaches—some of them rebels who flouted the rules and conventions, others old purists who changed their strategies when gifted with a great jump shooter—placed power in the hands of 20-year-old marksmen. The shooters didn’t disregard their coaches—they followed their directives. They were told to shoot, in offensive systems designed to maximize their shot attempts. Call it the golden era of the jump shot. Not because these players always shot with great accuracy, but because they lit up scoreboards and enjoyed an offensive freedom that soon went the way of the set shot. Lamar didn’t handle the ball or pass like Pistol Pete Maravich—no one did—but Louisiana Tech coach Scotty Robertson once declared, “Maravich can’t touch Lamar as a shooter.” Robertson wasn’t alone in thinking college basketball hadn’t seen a gunner like Lamar. “Bo Lamar is the purest shooter I’ve ever seen,” Jerry Tarkanian said. Shipley certainly believed in giving his players, especially Lamar, freedom. Shipley’s career ended because the NCAA believed he—and other coaches—gave Lamar and the other players much more. As the Cajuns prepared for the 1973 postseason tournament, the NCAA announced it discovered approximately 125 violations. Shipley supposedly said, “Was that all they could find?” One report claimed Lamar “was handed $100 after a hot game in 1972.” It didn’t specify which hot game, and any game Lamar played qualified. Shipley admitted he skirted the NCAA’s laws, but more than anything he was done in by the changes he brought to Louisiana and the South. Many parties wanted him to fail, and it had nothing to do with believing in the purity of NCAA bylaws. In 1966, he recruited the first black players into a major college in Louisiana. People hated him. For years the Gulf States Conference relied on unwritten rules that prevented teams from even playing against schools with black players. Forget allowing them on an actual team. Shipley was a rule breaker—but his most important legacy was as a groundbreaker. And with Lamar shooting, Shipley’s vision of basketball dominance came to fruition. The Cajuns played in Lafayette, which Sports Illustrated wrote at the time “may be the No. 1 fun city in the nation.” Lamar loved Westerns, his favorite being The Wild Bunch, the title of which also served as an accurate description of the Ragin’ Cajuns. Southwestern Louisiana scored 100 points five straight times during the 1973 season. Lamar led what was then called the college division (analogous to the current Division II and III combined) with 36 points per game in 1971. The next year Southwestern Louisiana went to the university division—today’s Division I—and he led the country with 36.3 points per game. 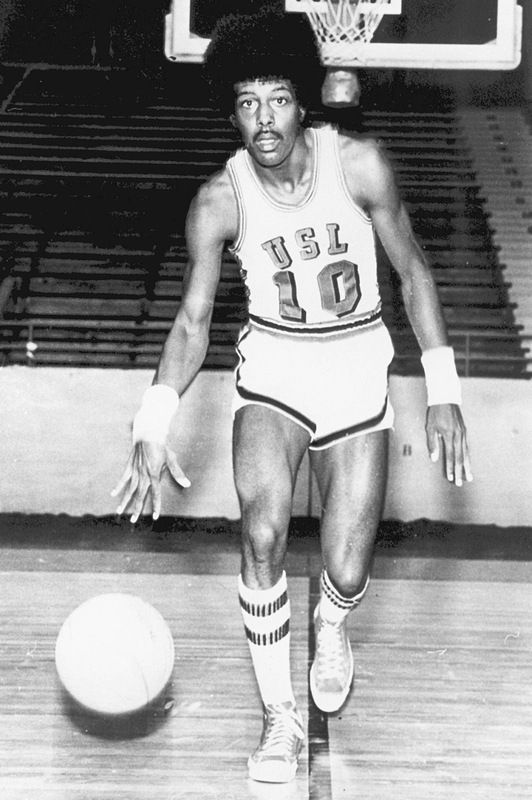 Against Louisiana Tech in a February 1972 game, Lamar scored 51 in a 111–101 victory. After the defeat, Scotty Robertson—the coach who thought Lamar was a better shooter than Maravich—pointed at Lamar and said, “There’s your game. We did the job we wanted to on the other players. If we had held him to 30 points, we would’ve won by 11. If we had held him to 40 points, we would’ve won by one. They beat us with one guy.” That happened a lot during that era. It was a good time to be alive for great shooters who teamed with coaches who encouraged an offensive freedom that bordered on madness. Those shooters weren’t one-man teams, but as Lamar and his peers showed, one man could often defeat many teams. Copyright © 2016 by Shawn Fury. Excerpted by permission of Flatiron Books, a division of Macmillan Publishers. No part of this excerpt may be reproduced or reprinted without permission in writing from the publisher. Shawn Fury is a Minnesota native and New York City writer who spends his days watching YouTube clips of Magic Johnson's passes. Read more at http://shawnfury.com. Yes, he is on Twitter.